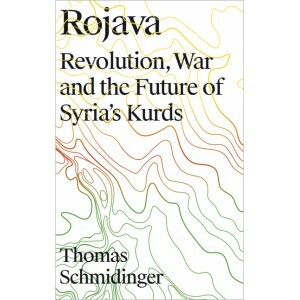 The Kurdish territory of Rojava in Syria has become a watchword for radical democracy, communalism and gender equality. But while Western radicals continue to project their own values onto the revolution, the complexities of the situation are often overlooked or misunderstood. 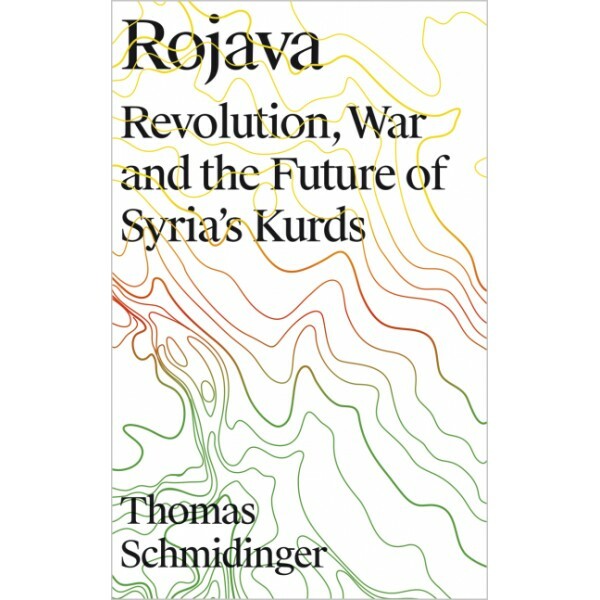 Based on over 17 years of research and fieldwork, Thomas Schmidinger provides a detailed introduction to the history and political situation in Rojava. Outlining the history of the Kurds in Syria from the late Ottoman Empire until the Syrian civil war, he describes the developments in Rojava since 2011: the protests against the regime, the establishment of a Kurdish para-state, the conflicts between the parties about the administration of the Kurdish territory and how the PYD and its People’s Councils rule the territory. The book draws on interviews with political leaders of different parties, civil society activists, artists, fighters and religious leaders in order to paint an complex picture of the historical conflict and the contemporary situation.